This is a beautiful property just east of De Winton. The land is flat until you get to the picturesque natural area at the back of the property. Mature trees surround this natural pond, drawing nature year round. A well has been drilled with an output of 5 gal/min which is good for this area. The entire property is fenced with quality treated posts, indicating the boundaries. Please contact Christine before walking the property. 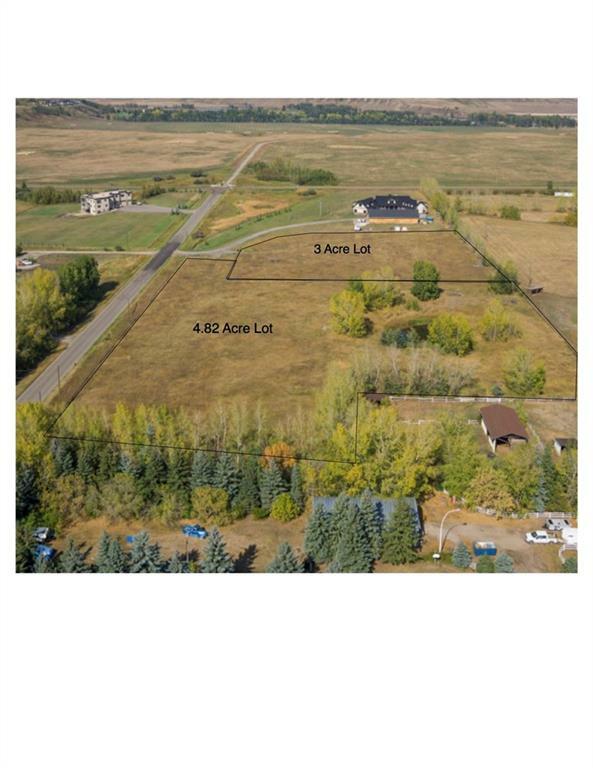 96 ST E, Rural Foothills County, Alberta, MLS® C4216019 T0L 0X0 is a Land, 0 bedrooms, 0 bathrooms, approximately 0 Sq. Ft. Listing price 409,000.00. This property was built in 0.